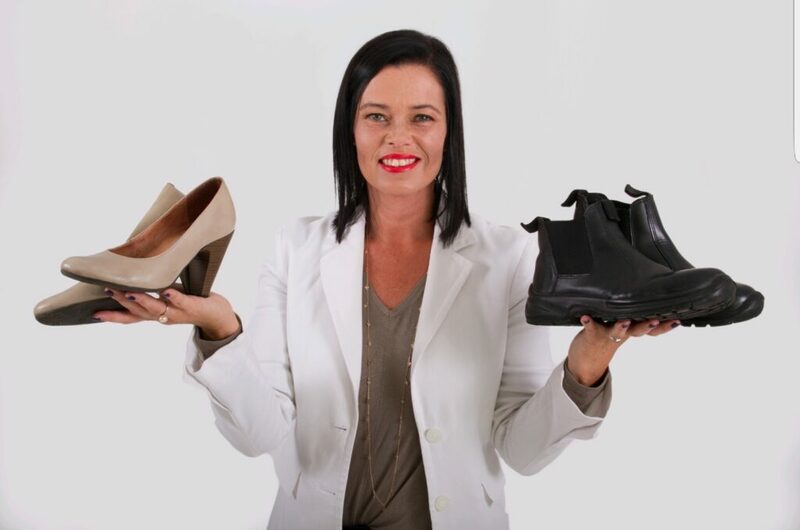 We would like to extend our congratulations to Bugs and Sparks co-owner, Nicolette Ford, for being the first woman voted in as Chairperson of the South African Pest Control Association (SAPCA). Nicolette started her working career in the hospitality industry where she learned valuable sales and marketing skills from team leaders, managers and mentors. 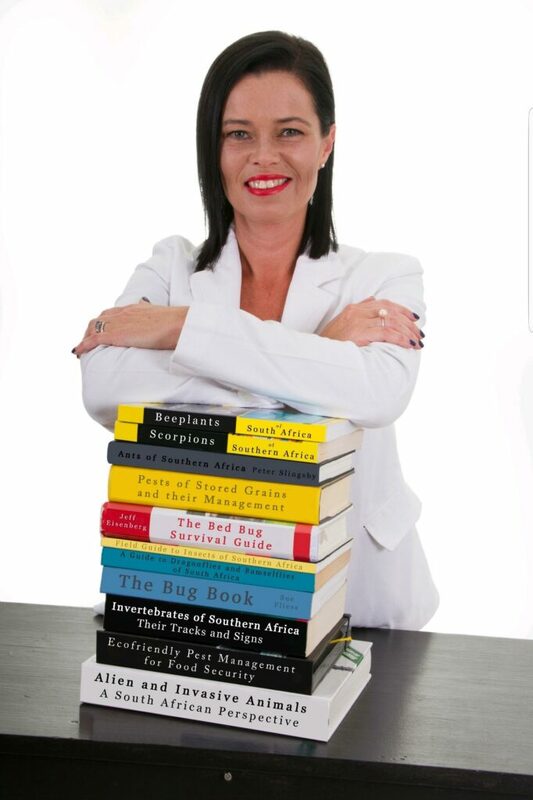 Through her experiences she soon identified a niche in the pest control industry, after which she and her husband, Craig, bought into Bugs and Sparks, who were outsourcing their pest control work at the time. Nicolette soon went on to become qualified as a structural pest control technician, a wood-destroying organisms inspector and a structural fumigator, and began working on domestic and commercial sites. Nicolette began making waves in the industry. 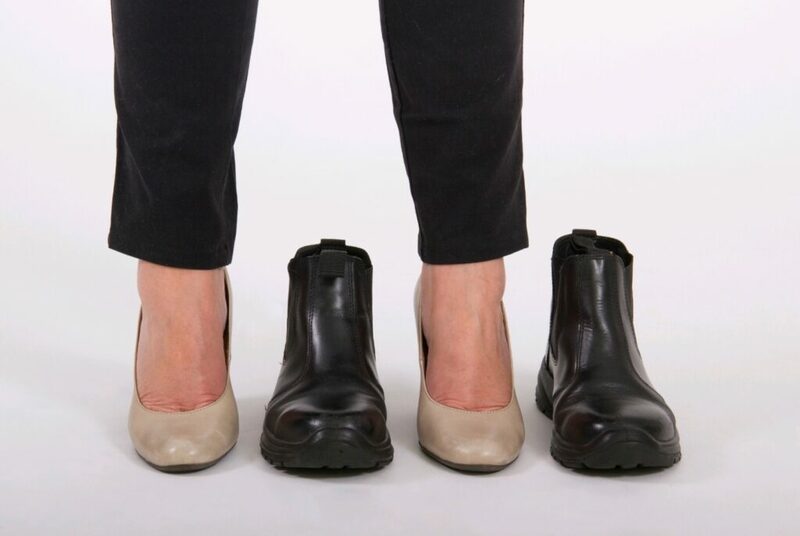 Clients loved the fact that a woman arrived in safety boots, with a ladder under her arm, to crawl around in their ceilings and do inspections. 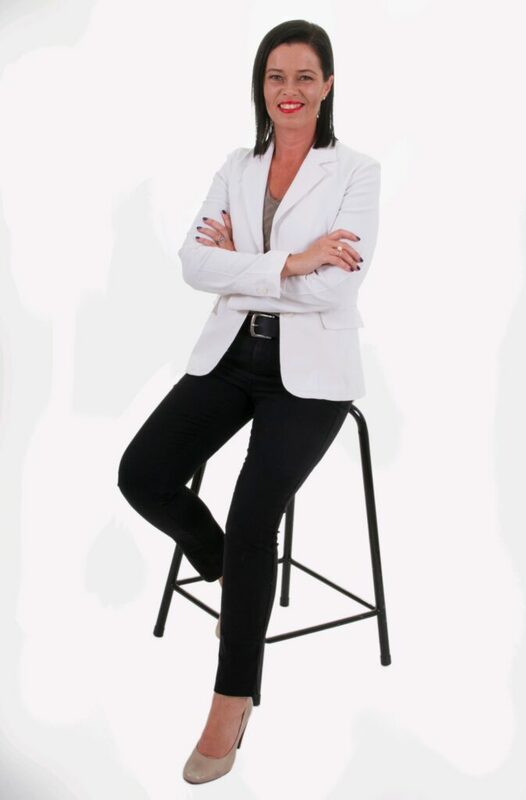 In 2014 Nicolette was voted onto SAPCA Western Cape’s committee as Secretary. She contributed her knowledge and experience in the areas of wood-destroying organisms and general pest investigations and was voted Vice-Chairperson of the association last year. Nicolette has just accepted the position of Chairperson, the first woman to do so. The Vice Chairman of SAPCA National, Johan Fourie says, “I worked closely with Nicolette on SAPCA matters the past 4 years where she served as Vice-Chairman: Western Cape. She is always professional and eager to help and to assist SAPCA members with issues. Nicolette’s focus in her new role at SAPCA will include assisting in rolling out a big project planned for its members in the New Year, as well as a public relations campaign aimed at the property and food service industries. Don’t let fear get in the way of your confidence. “Believe in your capabilities and surround yourself with a tribe of teammates who support, advise and push you,” she says. We are excited to see the positive changes that Nicolette will bring to Bugs and Sparks and SAPCA. Keep an eye out for what is to come.